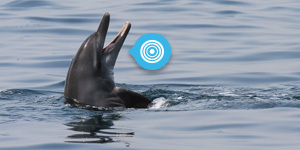 Why a UAE dolphin project? Suzuki Marine – Autosport L.L.C. UAE dolphin project is distributed with License Creative Commons Attribution - Noncommercial - No Derivative Works 4.0 International. UAE dolphin project / Ada Natoli PhD 2015.